THE STORY is simple. A couple of years ago a member of our team experienced a critical situation in the water. Since then, we want water sports to be safer for us, our family and friends. As students of mechanical engineering we developed the first prototypes of this safety product for any water activities. RESTUBE was born. RESTUBE ALREADY SAVED LIFES. It moves people to be more active around water, improves the water safety and provides more freedom. 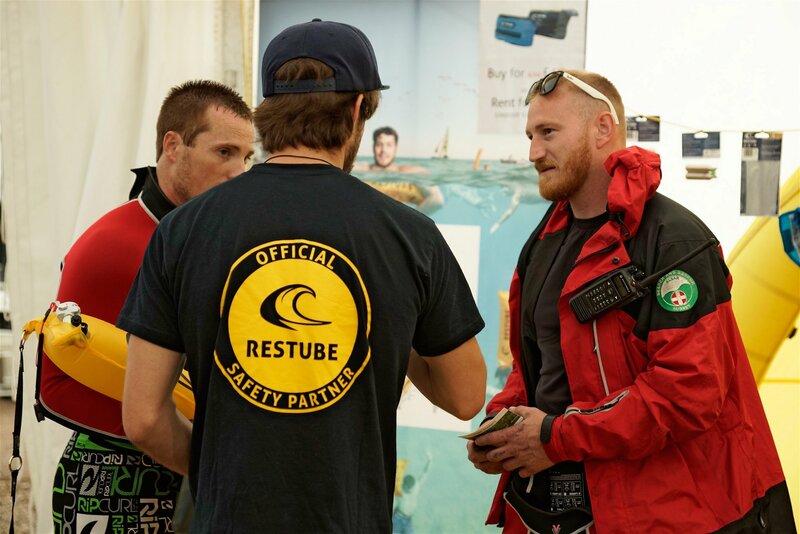 No matter if you are hanging on vacation, boating with the family, swimming for triathlon training or fishing in the river, RESTUBE will be with you. IT GIVES YOU A BETTER TIME AROUND WATER. A loyal companion that you won't even notice, you will be wearing your "peace of mind". STORIES OF REAL APPLICATIONS OF RESTUBE continue to come in and inspire our work. We are determined to evolve water safety and to make RESTUBE the helmet of water.